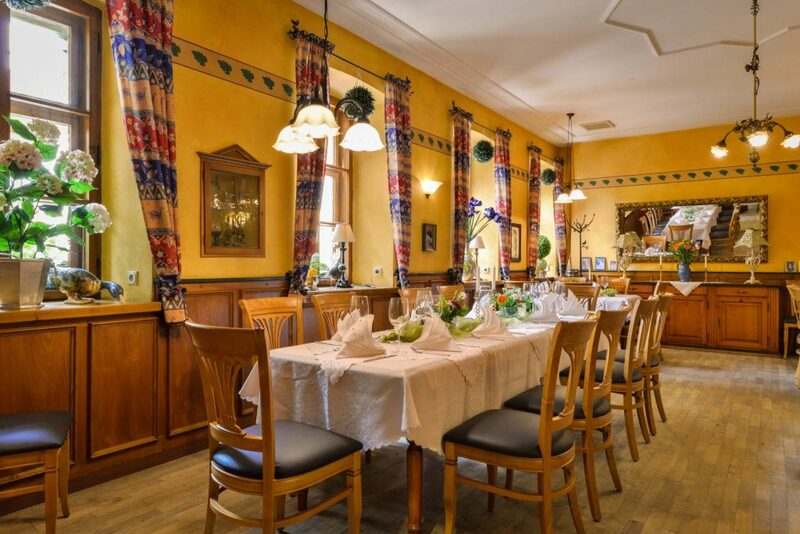 Especially since we are a family-run inn, we believe in a friendly atmosphere and obliging service. 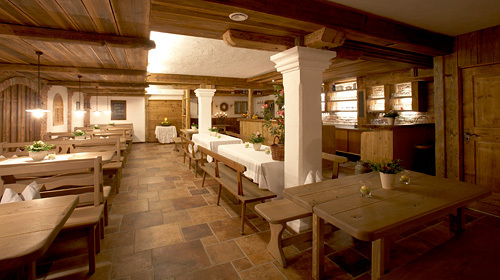 Take a seat and make yourself comfortable in our rustic Bavarian restaurant or the cozy beer garden. 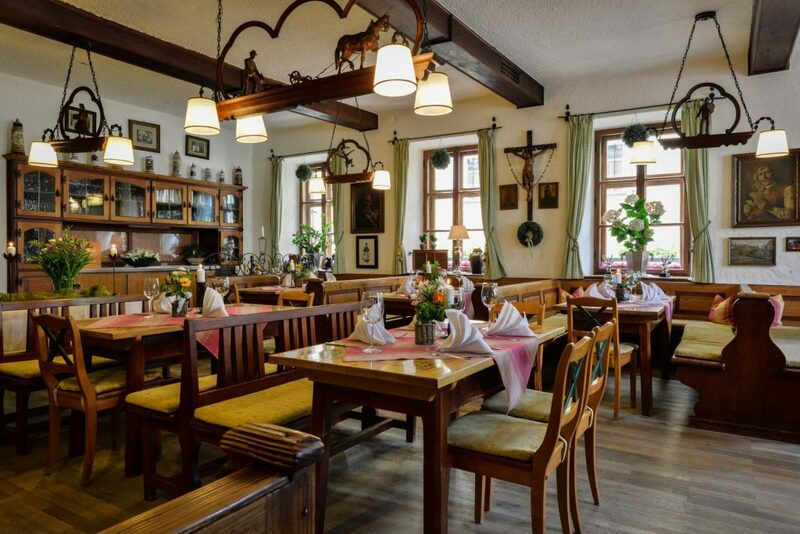 We serve Bavarian classics and popular international favorites, mostly from Mediterranean countries. 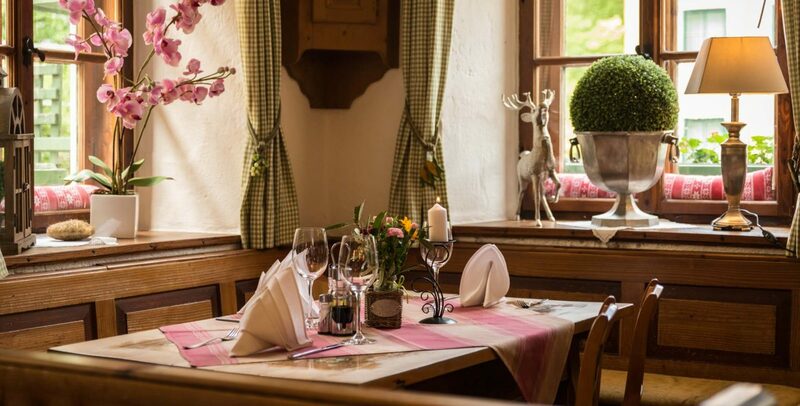 The menu changes regularly, since we always strive to improve it and offer seasonal specialties. 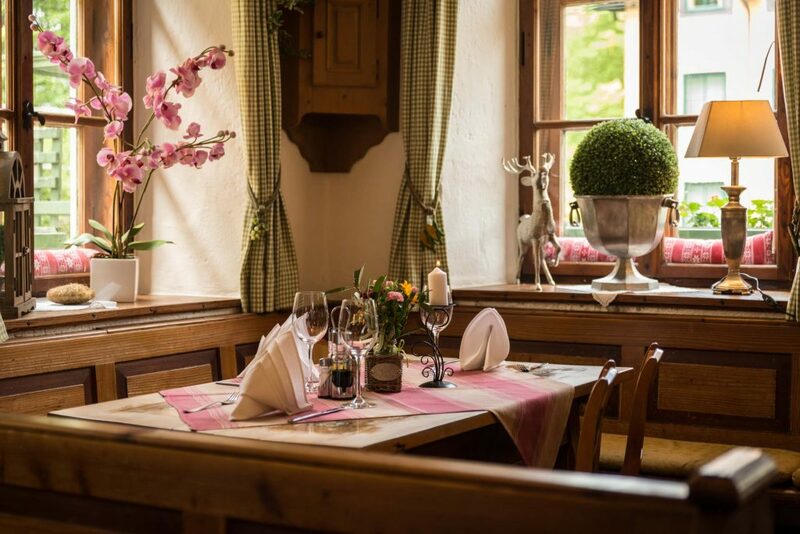 We carefully select the ingredients for our delicious dishes and prepare them with great care. 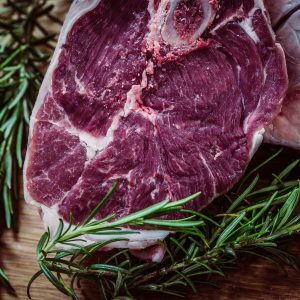 We buy most of our foods from regional supplies that we have been working with for a long time. 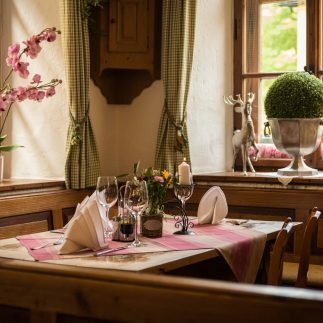 Even though we always do our best, our restaurant does have its limits. 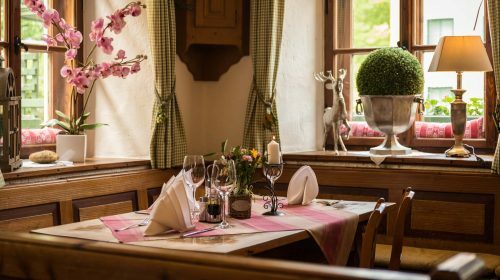 In order to give us the opportunity to provide you with the very best service, we would like to ask you to book your table in advance. 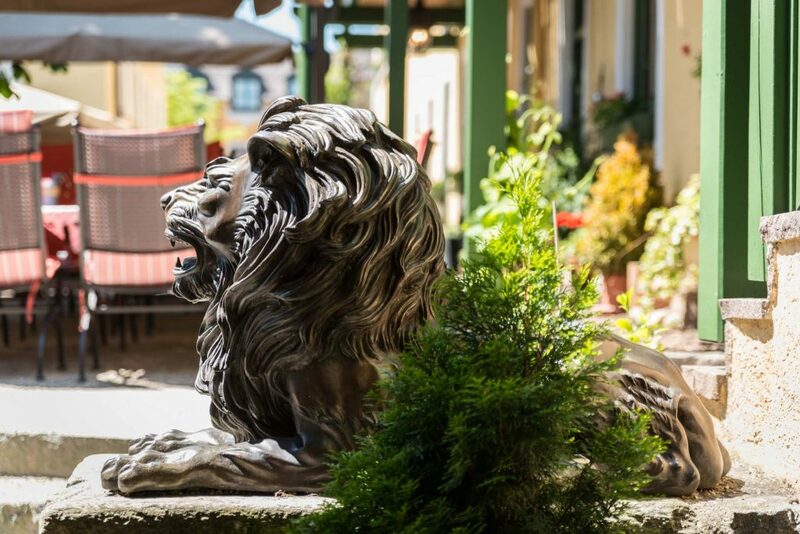 A water system by Grander gives our water the properties of pure, clear spring water. 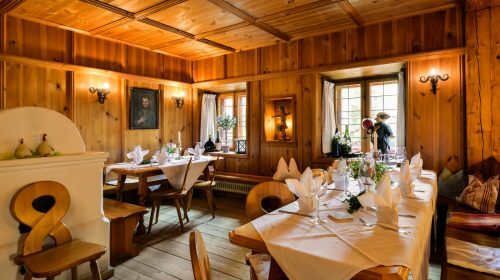 The large restaurant room is inviting and comfortable, the ideal place to enjoy the delicious food that our kitchen staff prepares for you and to take in the rustic interiors. 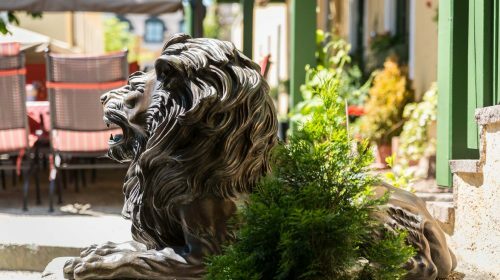 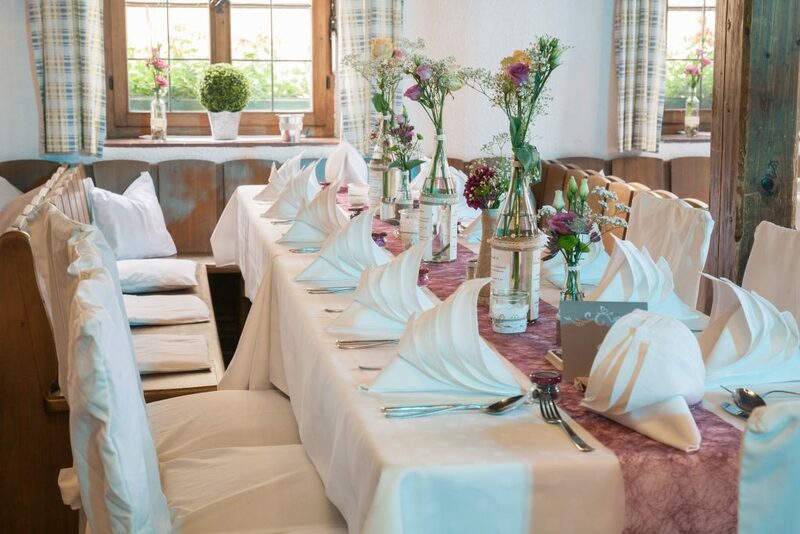 The area offers enough space for 60 guests and invites you to spend a few hours in good company at our inn. 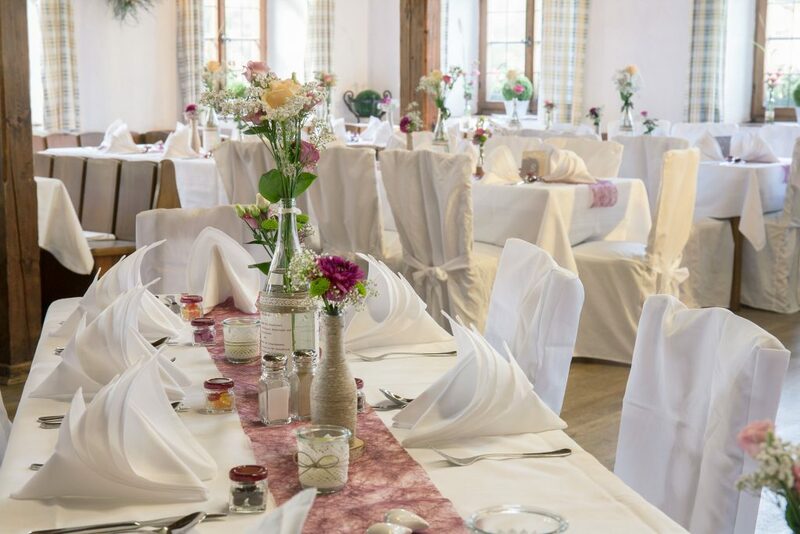 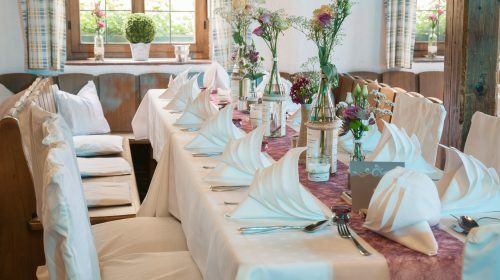 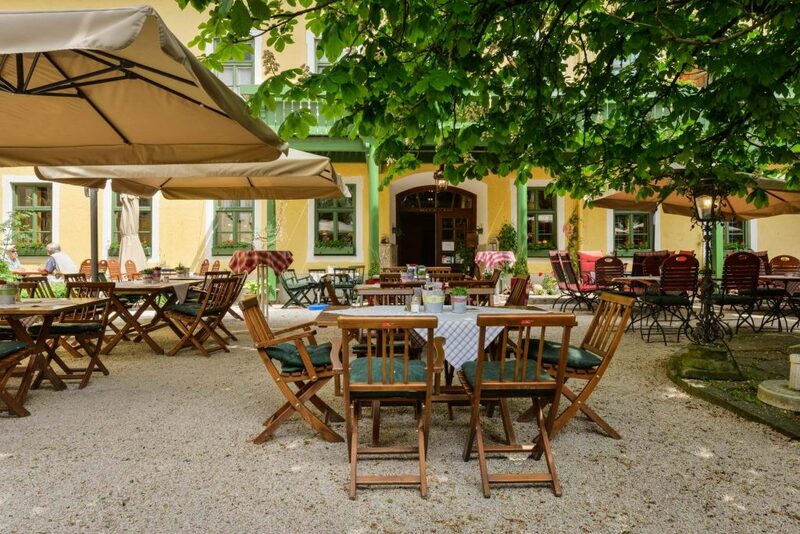 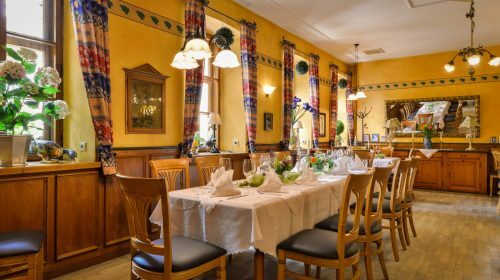 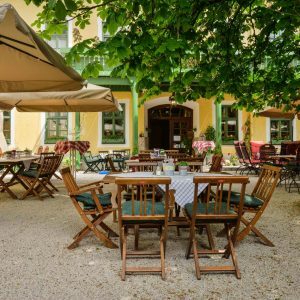 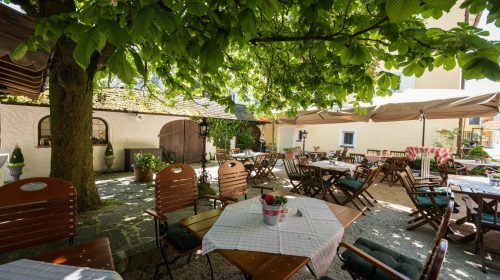 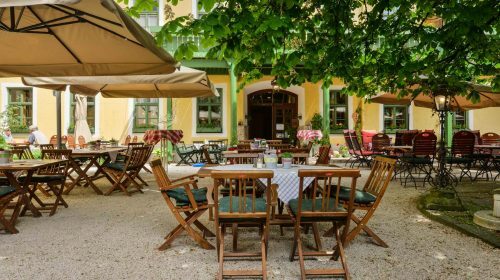 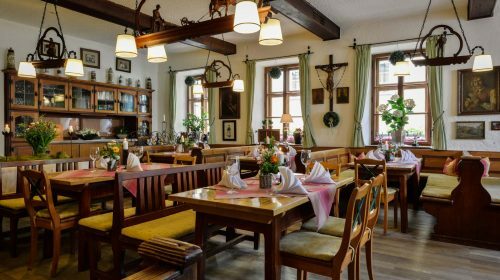 The stylish atmosphere of the Bürgerstube with its up to 35 seats offers a separate area for festivities, such as birthdays, baptisms, small weddings, Christmas parties, or other festive occasions. 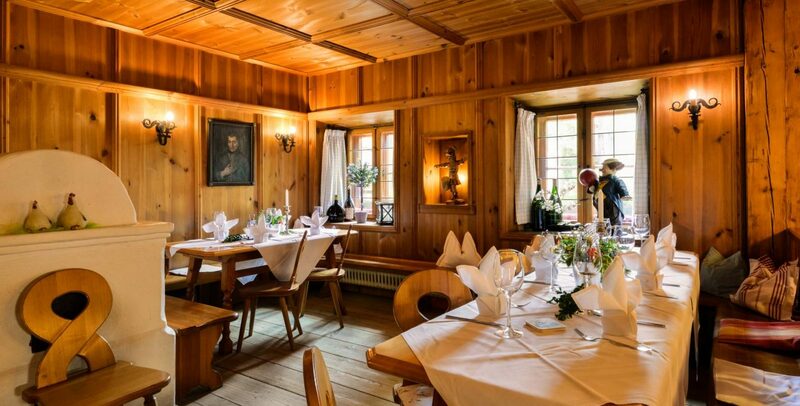 The Tiroler Stube welcomes our guests with a rustic, traditional design. 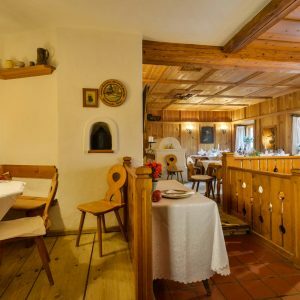 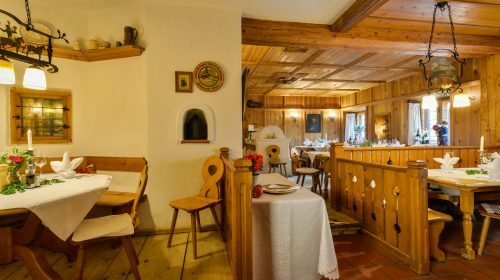 A good glass of wine and the delicious treats from our kitchen go especially well with the authentic interiors that let you dream of South Tyrol. 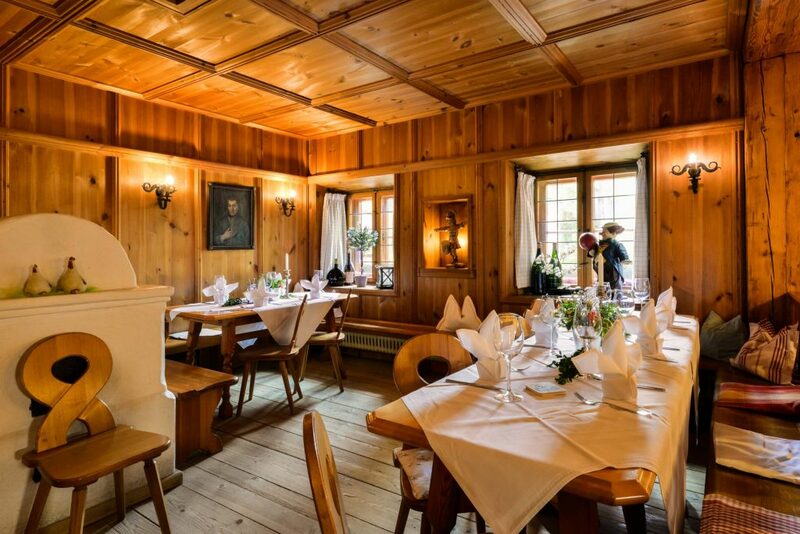 Up to 45 guests can sit in this room. 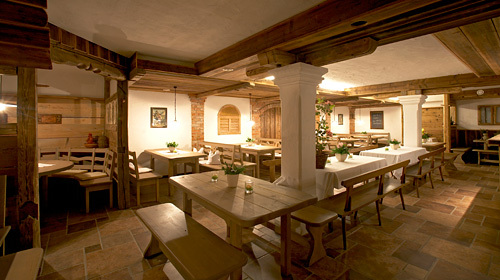 The spacious restaurant room on the lower level offers enough space for about 90 guests. 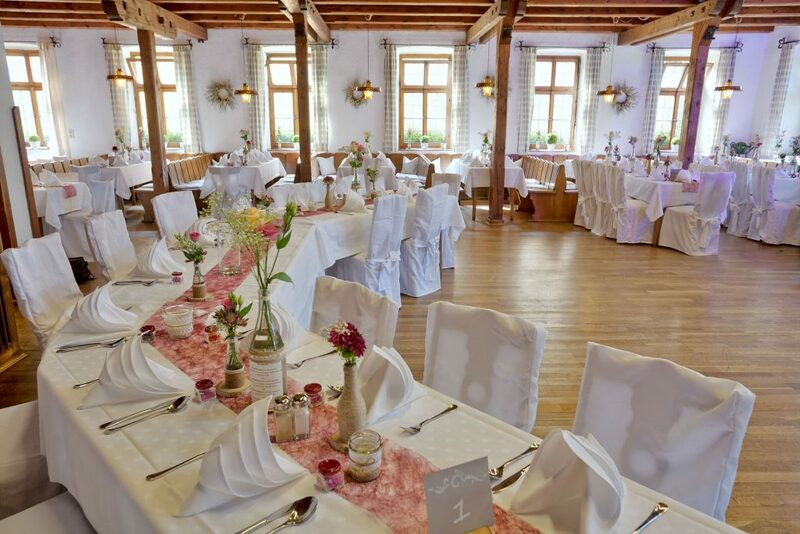 The rustic, comfortable atmosphere makes this room an attractive location for all kinds of events. 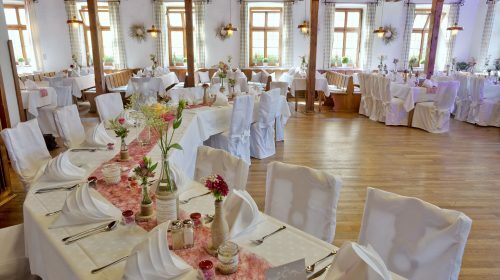 Our wonderful large hall is ideal for special occasions. 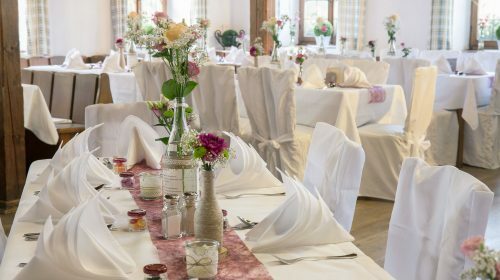 Celebrate weddings, jubilees and family celebrations; invite visitors to a conference or a seminar and enjoy the festive atmosphere. 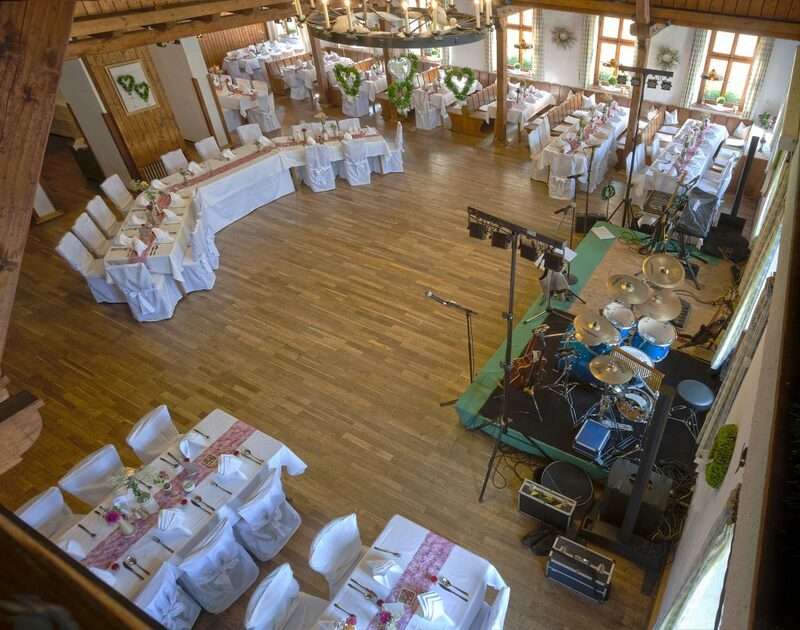 The hall is located on the second floor and it is accessible via our elevator. 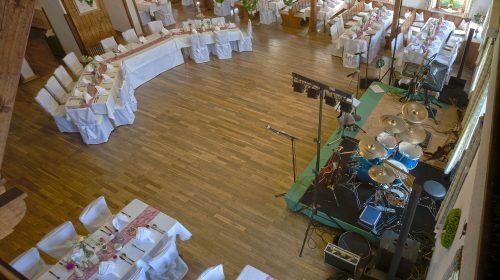 This large room offers enough space for up to 250 people. 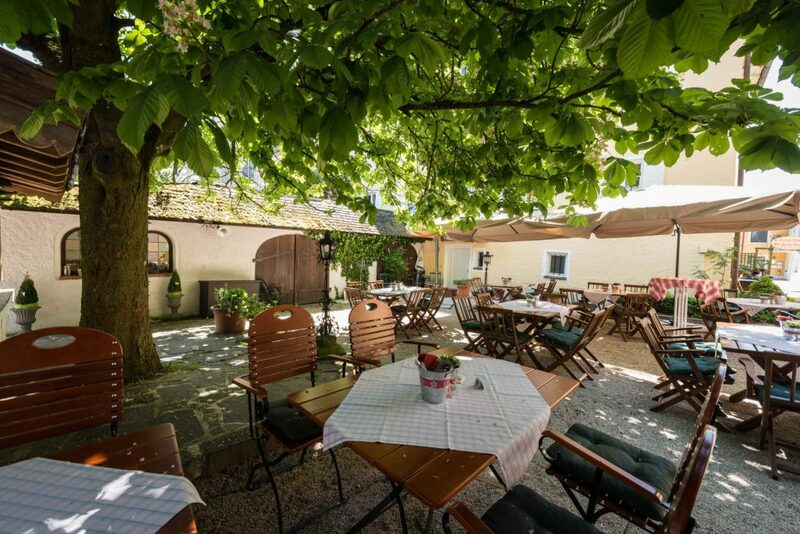 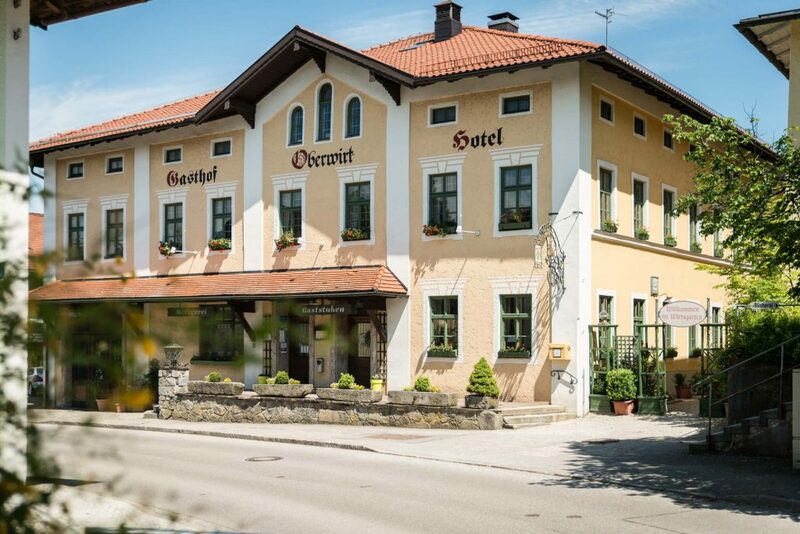 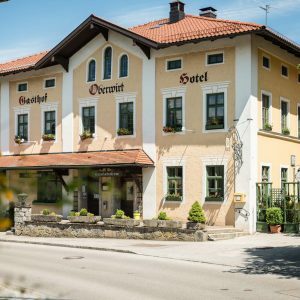 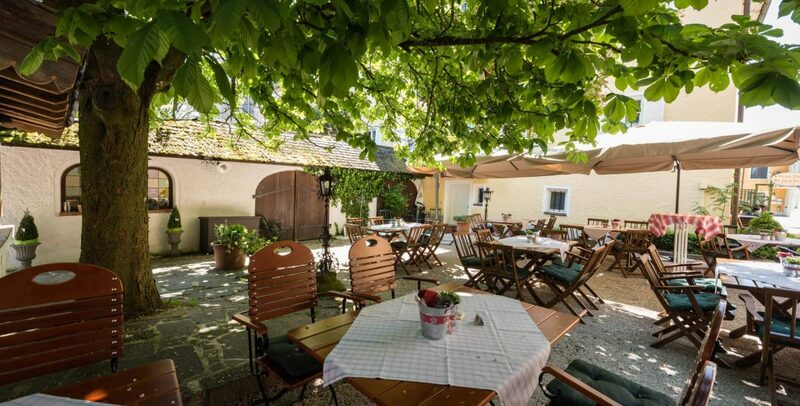 In the summer, our guests can enjoy our cozy beer garden and sit under a roof of chestnut trees. 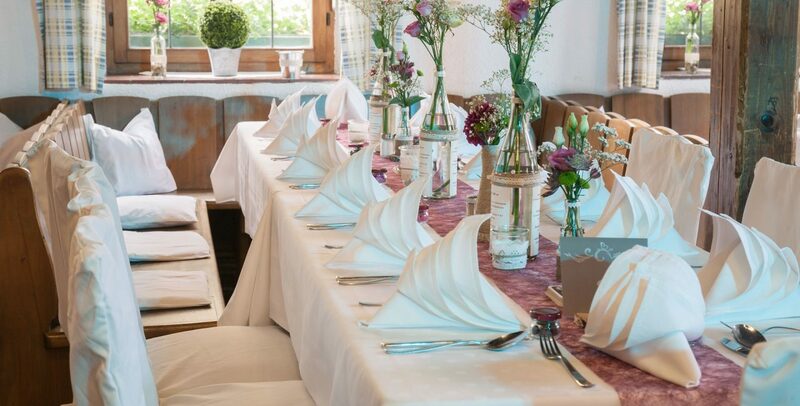 There is enough space for up to 110 guests. 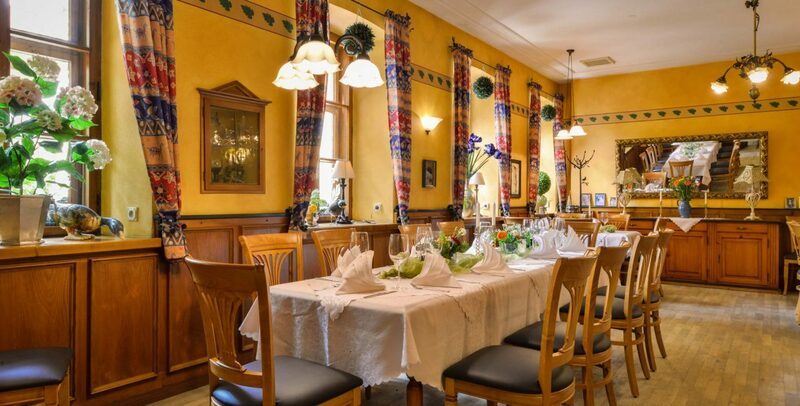 Have a nice meal and enjoy a cool, refreshing beer together with finest treats from our kitchen. 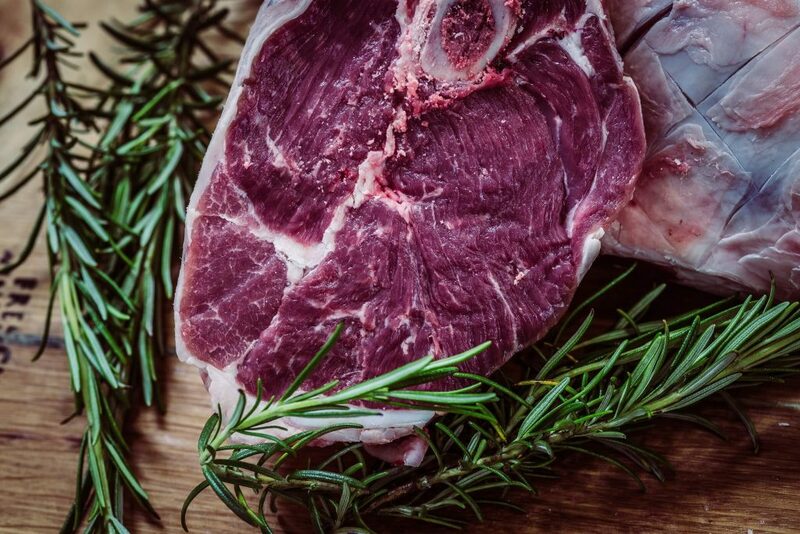 On special occasions, we barbecue our meat outside.